Award-winning interior designer Alexa Hampton will launch Alexa Hampton Home, her first-ever textile collection, on HSN on May 2, the network said Wednesday. The collection will feature bedding sets, headboard covers, sheets, throws, bath, and window treatments. The styles are described as tailored, but the items will include neutral and blue animal-print bedding; jacquard-weave bedding collections; and foundational textile pieces in a range of colors including yellow, sage and wine. The entire collection is priced under $200, including the seven-piece bedding sets. Hampton is a fixture on Architectural Digest’s AD100, House Beautiful’s Top Designer list and is a member of Elle Decor’s A-list. Hampton will return with new assortments in August and October. QVC is partnering with Cosmetic Executive Women Thursday with a program whose net proceeds will benefit Cancer and Careers, a program of the CEW Foundation that supports men and women balancing work and cancer, the home shopping network said Monday. The two-hour broadcast, “QVC and CEW Present Beauty with Benefits,” will feature more than 15 prestige beauty brands across categories and price points. It will air at 9 p.m. Thursday. The event aims to will highlight the philanthropic efforts of the beauty industry while giving viewers a chance to support a worthy cause through a multiplatform shopping experience. “From color cosmetics and fragrance to skin and hair care products, various products from select brands such as bareMinerals, tarte, StriVectin and Mally Beauty will be offered,” QVC said in its press release. As added incentives, QVC is offering a gift with purchase that consists of beauty samples from participating brands, and shipping and handling will be offered at no charge. Throughout the evening, viewers will be informed of the impact each purchase can make in the lives of men and women affected by cancer. Unique content created for the show is scheduled to include inspiring segments featuring those who benefited from Cancer and Careers along with an interview with CEW President Carlotta Jacobson. Plus, industry experts and QVC regulars, including Laura Geller, founder of Laura Geller Beauty and Chaz Dean, creator of WEN Hair and Body Care, will share beauty tips guaranteed to make everyone look and feel good. To build further awareness for Cancer and Careers and the broadcast, QVC will optimize its social media efforts through an Instagram campaign. For the first 500 photos tagged with the hashtag #beautywithbenefits, QVC will make a donation to Cancer and Careers. QVC plans to promote the event through additional platforms including Facebook, Twitter, Pinterest and Google+. Additionally, actress Regina King (love her in “Southland”) is supporting the initiative as the “QVC and CEW Present Beauty with Benefits” PSA spokesperson. QVC Inc. top honcho Michael George took a $10 million cut in his executive compensation last year, bringing home a measly $18.2 million. George’s salary and other comp was outlined in a filing by QVC’s parent, Liberty Medis Interactive, in a proxy statement filed with the Securities and Exchange Commission on Friday. The numbers are listed on page 44. George’s base salary was $1,030,000, reflecting a 3 percent increase over 2011. His non-equity incentive plan comp jumped up, to $875,500 from $700,000. And all other compensation soared to $223,977 from $52,583. The big dive in George’s compensation was in his stock option awards, which dropped to $16,110,136 from $27,867,300. If you want the complicated answer for that, you’ll have to look at the proxy. By the way, the head of QVC’s parent Liberty Interactive, Greg Maffei, took home $45.3 million in executive compensation. Not bad for a year’s work. Another one of “The Real Housewives of New York City” is heading to a home shopping network, according to he New York Daily News. LuAnn de Lesseps is doing a line of home goods, the Countess Collection (is she still a countess). 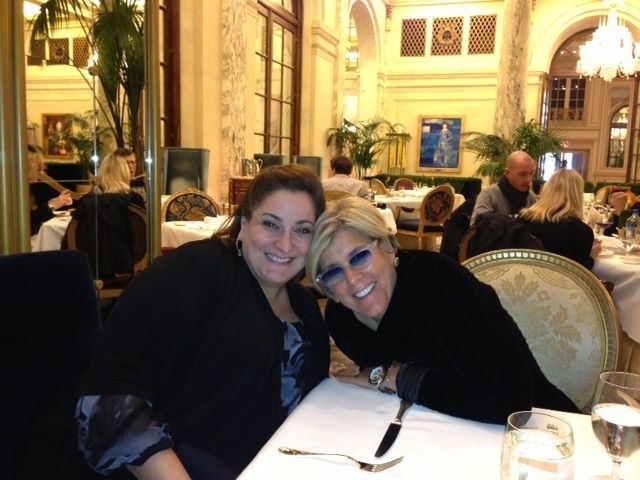 And she will debut it on QVC on May 5, the News reported Friday. She will kick off her QVC run “with plate settings for summer entertaining,” the News reported. Another “Housewife of New York,” Ramona Singer, did a jewelry line for HSN. April is Diamond Month, and even more importantly, it’s our birthday month. Jewelry Television has been featuring diamonds all month, with the grand finale set for April 28 — our birthday! Holla for Taurus. “There will be diamonds of every shape and color available online and on TV,” a JTV spokeswoman told us. Now, we hate to throw a water balloon on JTV’s parade, but we don’t dig the quality of its while diamonds. 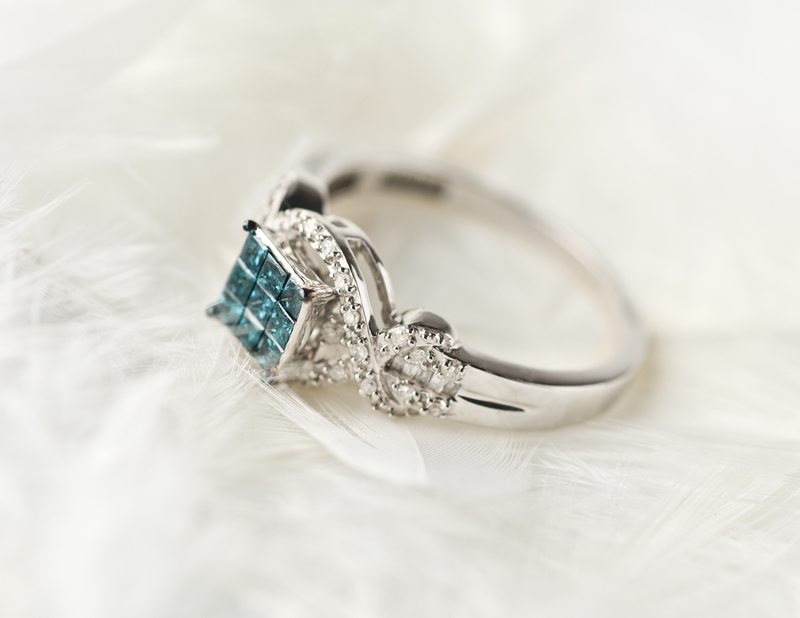 We don’t expect flawless diamonds for bargain prices, but we don’t want cloudy ones, either. But the network’s colored diamonds look OK. According to JTV, the top trends in diamond jewelry include diamond earrings in numerous shapes and colors, as well as diamond cross and heart pendants. Diamonds are known as one of the hardest substances in the world and are still the number No. 1 choice to signify love and commitment. Diamonds are also the traditional birthstone for the month of April. Yes indeed, it is our birthstone. Apparently ShopNBC has lured another jewelry vendor into its web of horror. Bergio International Inc. of Fairfield, N.J., (just down the road from us, folks) company announced Monday that it was “expanding the brand” to the home shopping network. Bergio International Inc. said the deal starts May 7, even though the company reached “a contractual agreement” with the shopping network back in October. If you can figure out the explanation of lag time based on this Bergio honcho’s comments, then we bet you figured out all the twists and turns in “Homeland” before they happened. Does that mean that Bergio had to make its jewelry more upscale, or less, for ShopNBC’s demos? We fear the answer is less. But that wasn’t all from Abajian. And then there was another mysterious comment. “We also have other opportunities currently in the works, which will be revealed once the final details have been ironed out,” Abajian said. Here’s a link to the scoop on Abajian. Berge came to the United States with his family in the mid 1970s. He pursued his education, graduating from an American university and the Gemological Institute of America (GIA). He learned the family jewelry business first hand in America, but opportunity and travel beckoned. 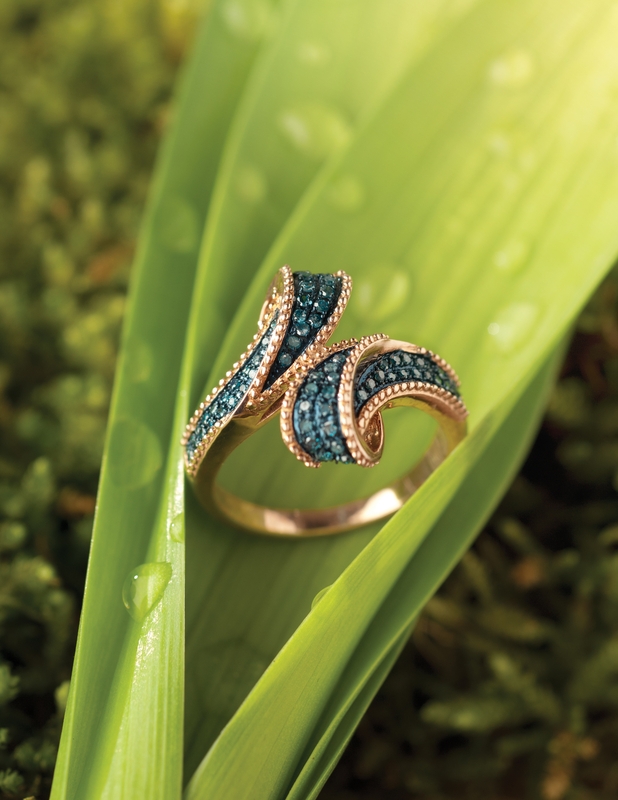 His adventurous spirit and his desire to design with colored stones eventually led him to Brazil. It was there that he first encountered the exotic yellow and pink diamonds that would ultimately become his specialty and presence in future Bergio collections. 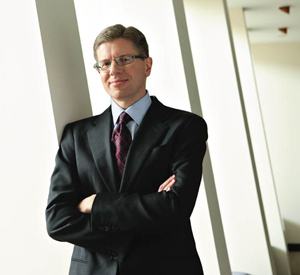 Armed with knowledge gained in the family business and ventures abroad, Berge established his own company, Bergio, in 1995. The market debut of Bergio Fine and subsequent Bergio Bridal and Bergio Couture collections instantly caught the attention of trade, media and consumers alike. Bergio International Inc. a leading jeweler creating a diversified jewelry designer and manufacturer through acquisitions and consolidation in the estimated $160 billion a year highly fragmented independently owned jewelry industry. 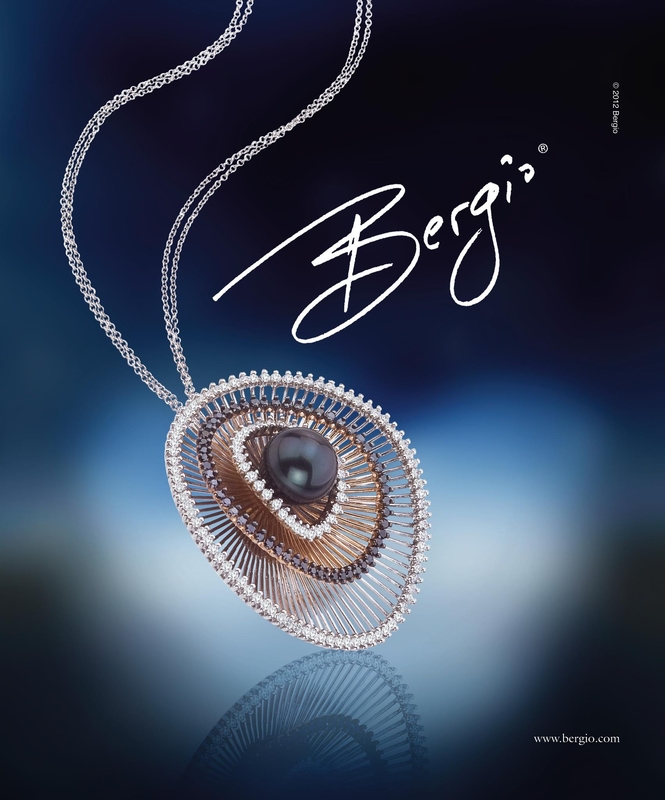 Bergio currently sells its jewelry to approximately 50 jewelry retailers across the United States. Bergio has manufacturing control over its line through its manufacturing facility in New Jersey, as well as subcontracts with facilities in the United States and Italy. 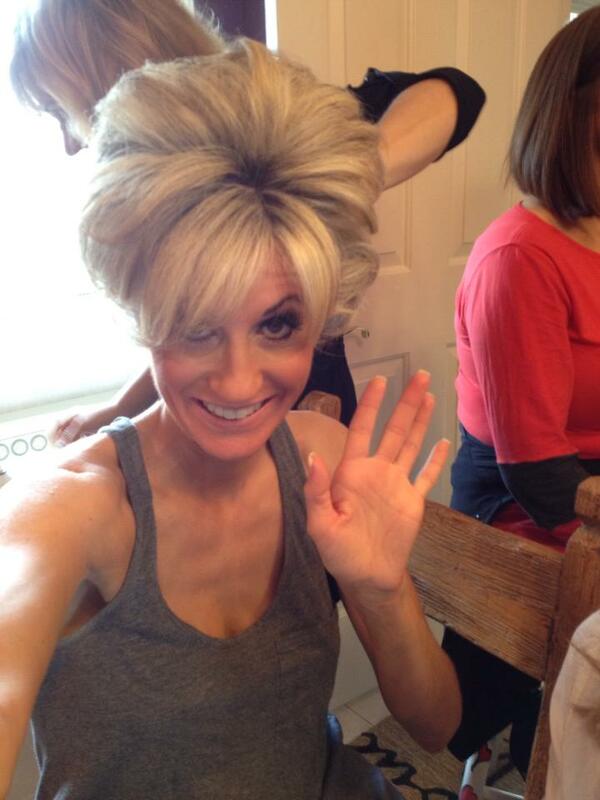 It’s official: QVC host Shawn Killinger is a newlywed. 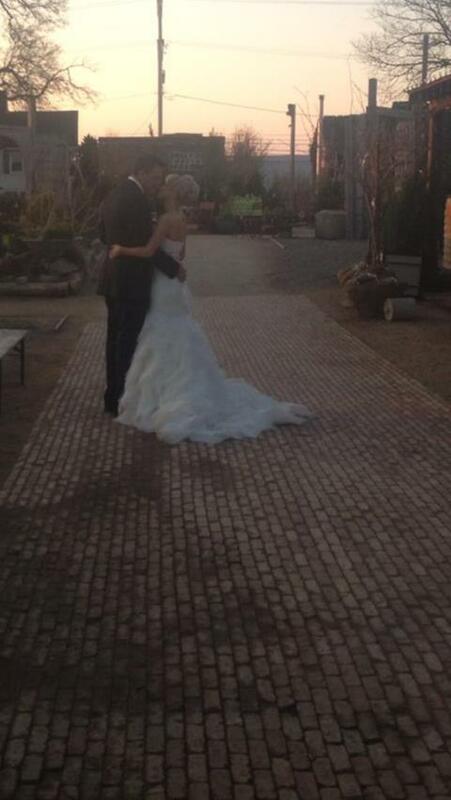 Go to Shawn’s Facebook page to see an array of photos of her wedding to Joe. 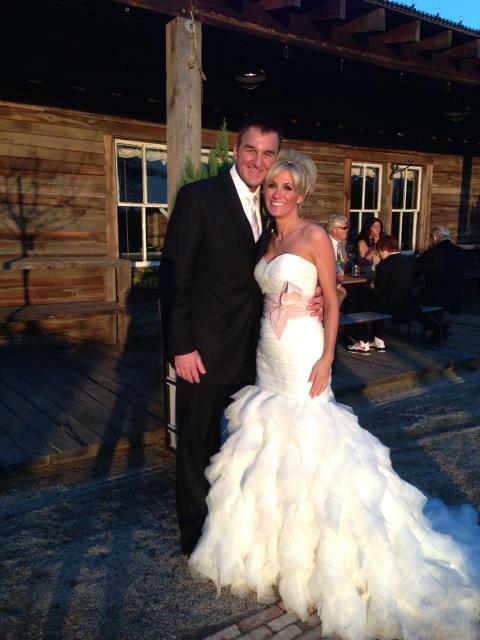 QVC host Shawn Killinger tied the knot today with her beau Joe. At least, that’s the word on Facebook. Shawn has certainly created her own brand and persona on QVC, we’ll give that to her. She posted a photo on Facebook of her getting her hair teased for the big shindig. We wonder if Isaac Mizrahi gave her away. Anyway, best wishes to her and her new hubby. They’re doing some good down in Knoxville, Tenn. In February Jewelry Television raised $80,000 for the American Heart Association’s “Go Red For Women” movement. JTV designated February “Love Your Heart” month and launched a comprehensive multimedia campaign aimed at raising awareness and educating viewers about the risks of heart disease. Through this initiative, JTV said that developed a relationship with the American Heart Association, and that it plans to support the Go Red movement on an ongoing basis. JTV’s customer base is 90 percent female (no surprise there), and heart disease is the number No. 1 killer of women 20 years and older in the United States, so women are a central focus for both Go Red For Women and JTV. JTV’s marketing maven got her two cents in, too. HSN Inc. will release its first-quarter results on May 2 at 8 a.m. before the market opens, the home shopping channel said Thursday. Chief Executive Officer Mindy Grossman and Judy Schmeling, executive vice president and chief financial officer, will hold a conference call at 9 a.m. to review the results. There will also be a simultaneous audio webcast available via the company’s website at http://www.hsni.com. A replay of the conference call can be accessed until May 16 by dialing 800-585-8367 or 404-537-3406, plus the pass code 31601678 and will also be hosted on the company’s website for a limited time. You are currently browsing the Homeshoppingista's Blog By Linda Moss blog archives for April, 2013.